FAIR LAWN, New Jersey -- An adult and a 13-year-old girl have been charged after a middle school student in New Jersey became sick after eating marijuana-laced candy. Authorities announced Thursday that a 14-year-old student at Thomas Jefferson Middle School reported throwing up and feeling sick last Friday just after 4:30 p.m. The student told police she was given a "gummy bear" by a 13-year-old classmate that would "stop her from stressing out," authorities said. 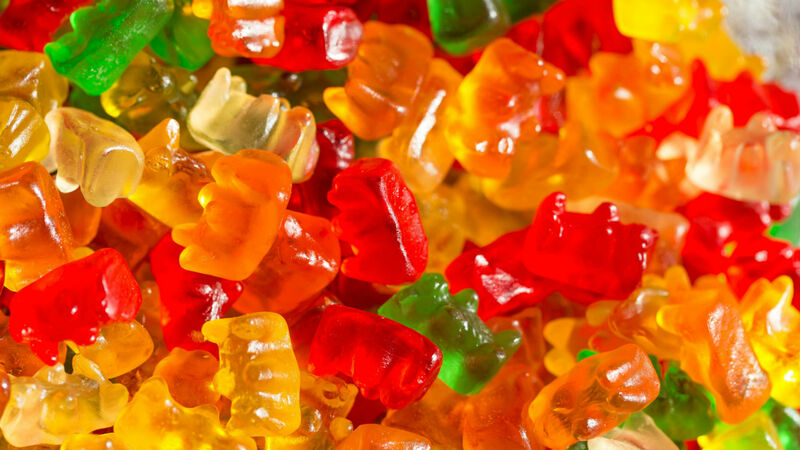 The victim was taken to the hospital where the "gummy bear" was determined to be a marijuana edible. Police say the edibles were given out to other students during school hours. Jeffrey Klein, 48, was arrested in connection to the incident. He was released after being charged with possession of hashish under 5 grams. The 13-year-old student who gave the edibles out will be charged on a juvenile petition in family court.